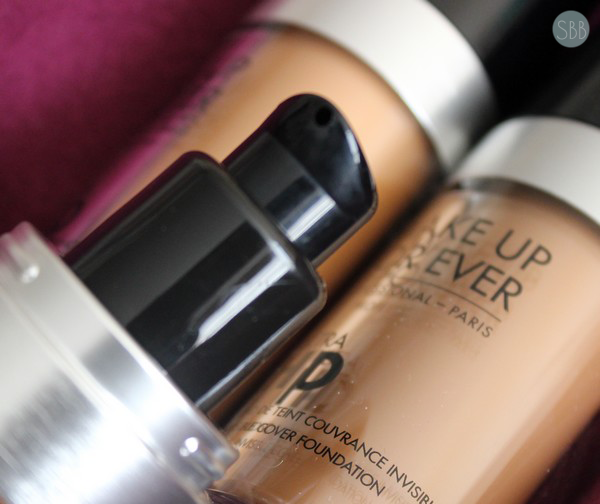 Today I have a review for you on *Make Up For Ever's new foundation. If you know the brand Make Up For Ever then you know that they are well know for their HD foundation which was create years ago and was the first brand to create HD makeup to make the skin look flawless on HD cameras. 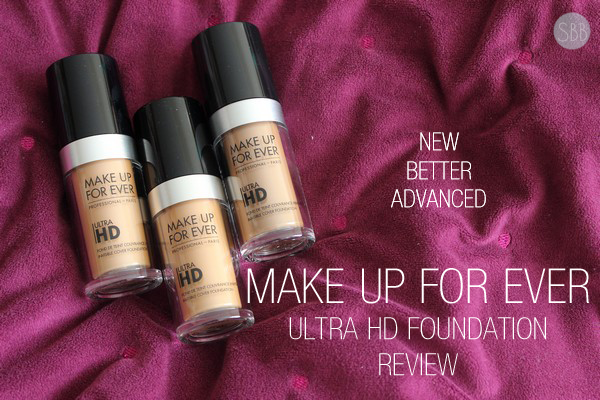 Make Up For Ever has now come out with a new version of their HD foundation to fit today's camera technology. 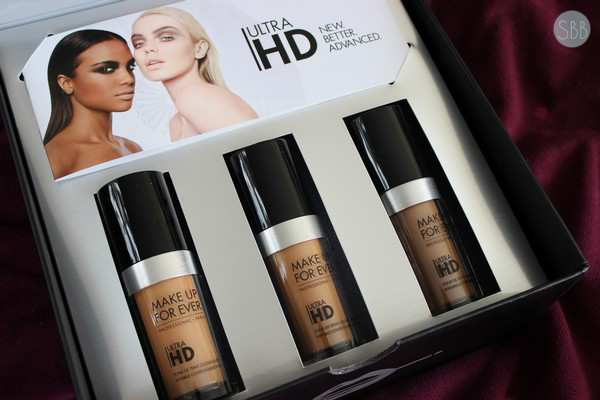 Make Up For Ever sent me 3 of their new Ultra HD Foundation to review in shades Y445, Y455 and Y505. 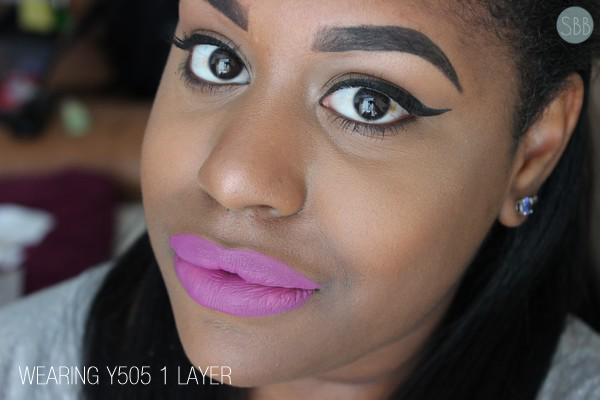 A foundation that is designed to make skin look flawless with the new 4K technology. 4K technology is a new digital feature that will show images in great detail and clarity. The new HD foundation from Make Up For Ever is formulated with Amino Acid coated pigments that blurs flaws, Hyaluronic Spheres which hydrate and plump the skin for longer comfortable wear and Sericite a pigment that adds light reflecting properties to mimic perfect skin. For someone who doesn't wear or like to wear foundation I was very surprised that I actually liked this foundation. 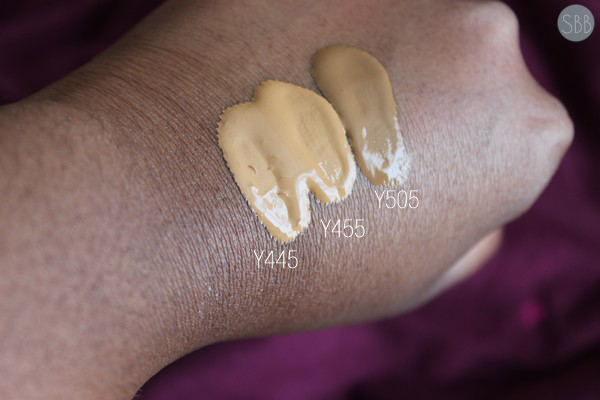 In the picture below I'm wearing shade Y505 which the new number system makes it easy to find your shade as Y stands for a yellow undertone and R stands for a red undertone. When I applied this foundation I used a primer then applied with a brush that gives an airbrush application and I only applied one layer and set with MUFE HD Pressed Powered. I'm a person who doesn't like foundation because I find it hard to find the right shade because the center of my face is lighter then the outer part of my face. As well I also have oily skin and I don't like to feel like I have something sitting on my face. 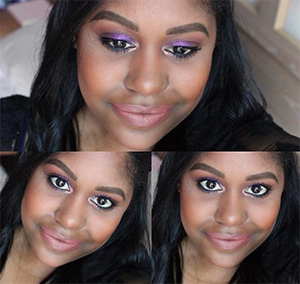 With this foundation I didn't feel like I have something setting on my face and it blended in well with my skin. In the second image you can see that it looks like my skin and most important to me it felt like my skin. The first time I wore this was for 5 hours being outside in the hot sun as well as being in doors and it held up well. The second time I wore this for over 8 hours I noticed that at the end of my day the foundation did settle in my laugh lines however that was an easy fix and that day I forgot to set it with my powder. Overall I do like this and this is the first foundation that I've ever actually liked as I have tried a few before and none have worked out for me. So for someone who doesn't like foundation to say that I like this one is a big deal. 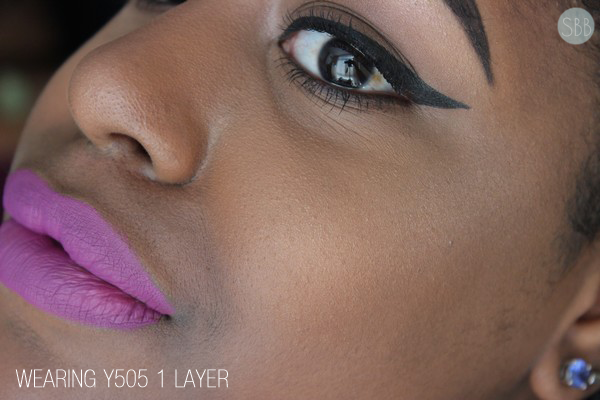 Have you tried the new HD foundation from Make Up For Ever? Such amazing review you give. I've seen this I'm really excited to give this a try as my next foundation!!!! 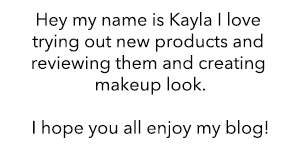 I love makeup forever! They're products are very good especially for black women.